Efficiency Capital Advisors (ECA) is pleased to announce the successful closing of a 40-unit Multifamily Apartment Building. 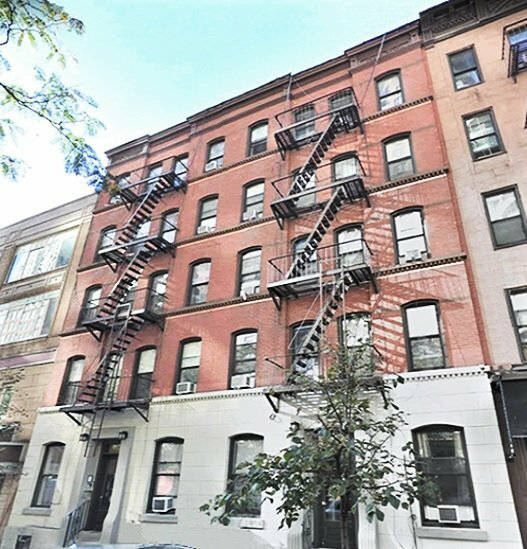 The property is centrally located, close to Central Park, and within minutes of the subway entrance. The building was acquired in November 2018, on behalf of one of the company’s exclusive clients in Japan. We are continuing to expand assets under management with select​ ​acquisitions for our Japan partner portfolios. We wish to thank all of the professionals involved in the transaction. ECA provides exclusive investment banking level real estate advisory services for Japanese Corporations and High-Net-Worth Individuals. The company is 100% focused on New York City Commercial Real Estate.